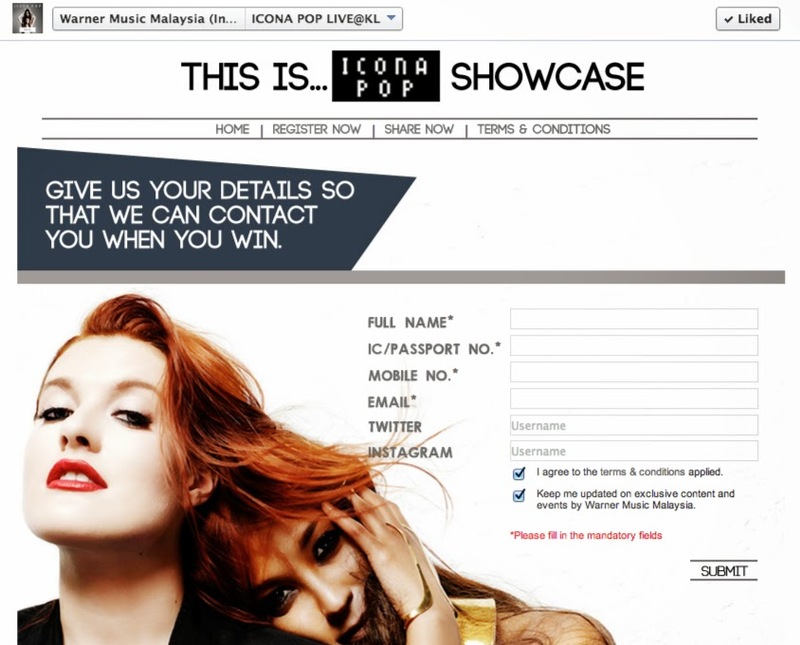 The hottest Swedish duo - Icona Pop is gonna held a showcase here in MALAYSIA! I don't care! I Love it!!! 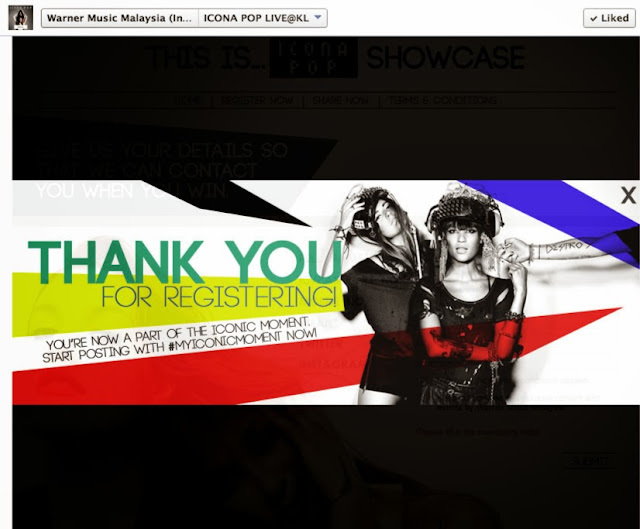 First, "Like" Warner Music Malaysia's Facebook Page. Second, head over to the Facebook app page of the Icona Pop Showcase contest. Third, remember to register yourself so that when you post your Iconic Moment through Instagram they are able to track your contest entries! And voila! You can start posting your iconic moment now! 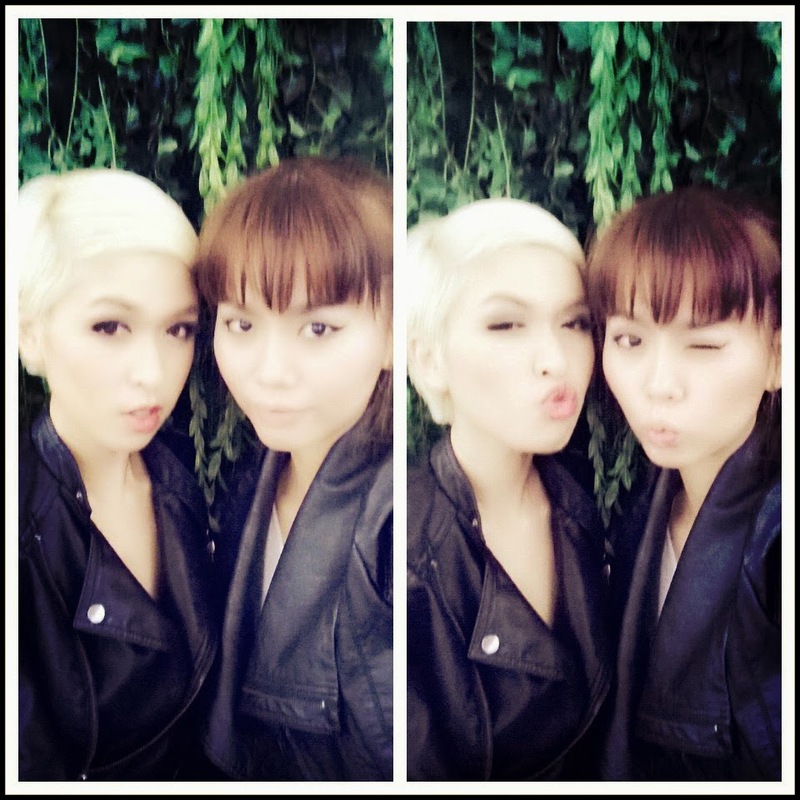 Me and my girlfriend Amanda! Multiple entries of photos are acceptable, so post more and have a higher chance of winning these tickets to see Icona Pop Live this coming 29th of November at Neverland, KL! See you there and let's party like we don't care!! !